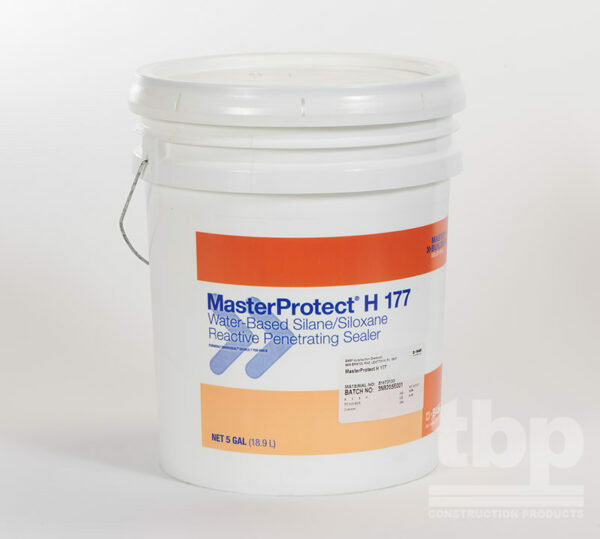 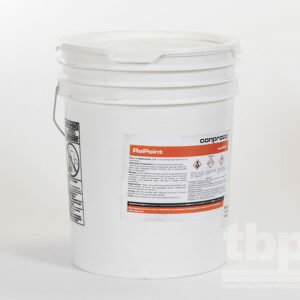 MasterProtect H 177 is a high-performance, water-based, VOC-compliant, clear silane/siloxane sealer designed for dense, vertical masonry surfaces like hard-burnt brick. 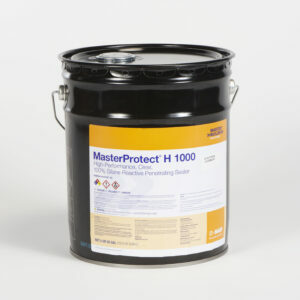 What are the unique features of MasterProtect H 177? 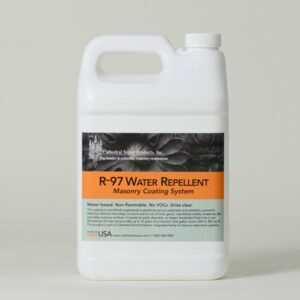 What are the benefits of MasterProtect H 177?